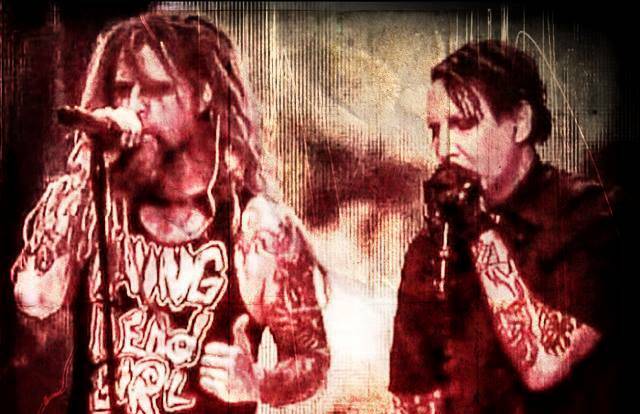 Rob Zombie and Marilyn Manson’s August 7 show at Jones Beach was cancelled at the last minute due to severe weather. According to Billboard, the Wantagh, NY stop of the pair’s co-headlining Twins of Evil: The Second Coming tour was originally delayed, but eventually cancelled at 10 p.m. via Twitter when the dangerous conditions resulted in the floor of the theater being flooded. Zombie and Manson were previously forced to reschedule a July 21 show at Jiffy Lube Live in Bristow, VA due to severe weather. The 2018 trek – a follow-up to a 2012 tour by the duo – hits stages across North America until the end of August. The pair of rockers released a cover of The Beatles' 1968 classic, “Helter Skelter”, last month in sync with the launch of the summer series.